BAT AND SPIDER is the new horror / thriller / mystery imprint from Super Cool Books which will let me create story projects for Young Adult readers. 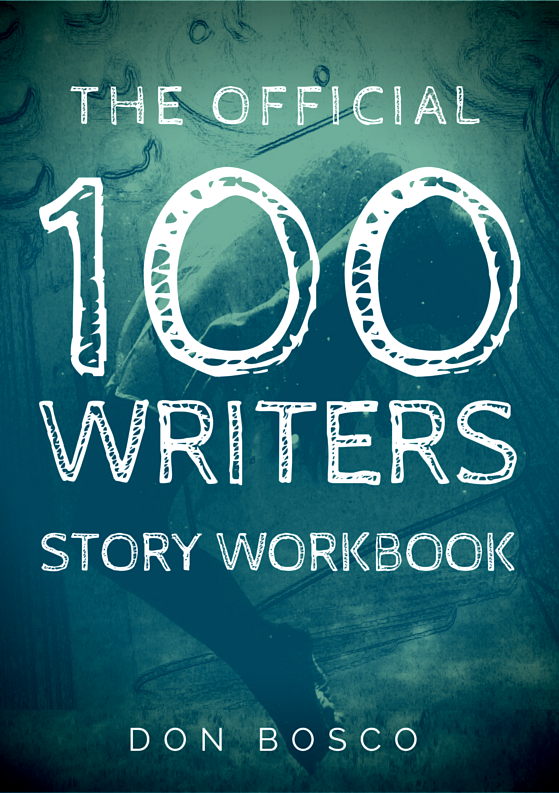 Instead of producing standard novels, with Bat and Spider we'll take a transmedia approach to deliver story episodes across different media formats, so that we get to experiment with all the cool new storytelling technologies that are out there. 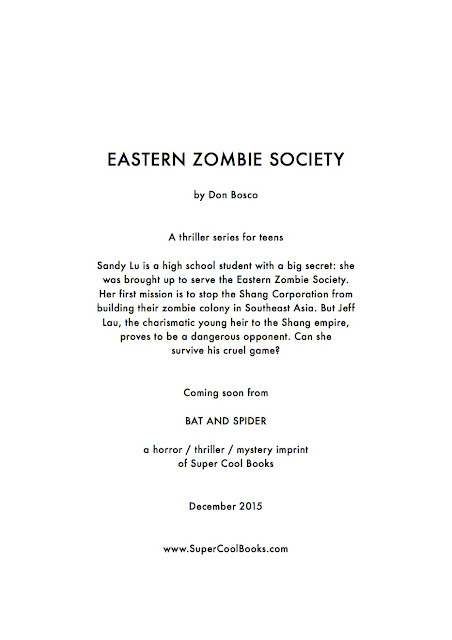 Currently we’ve put out an ebook novella called EASTERN ZOMBIE SOCIETY, and it’s available on the major ebook platforms. You can read an excerpt on the Smashwords order page here. 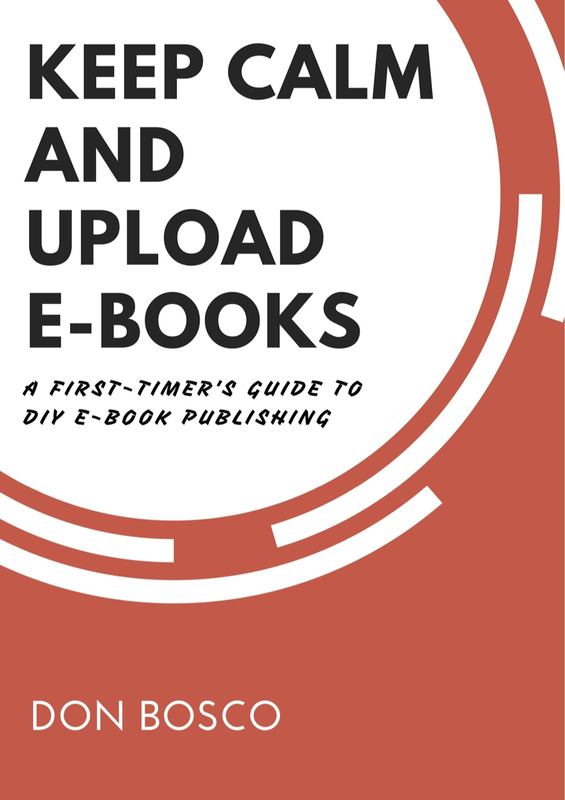 This will also appear in three installments on our iPad ebookstore app in early 2016. So far it has been a real exciting experience. 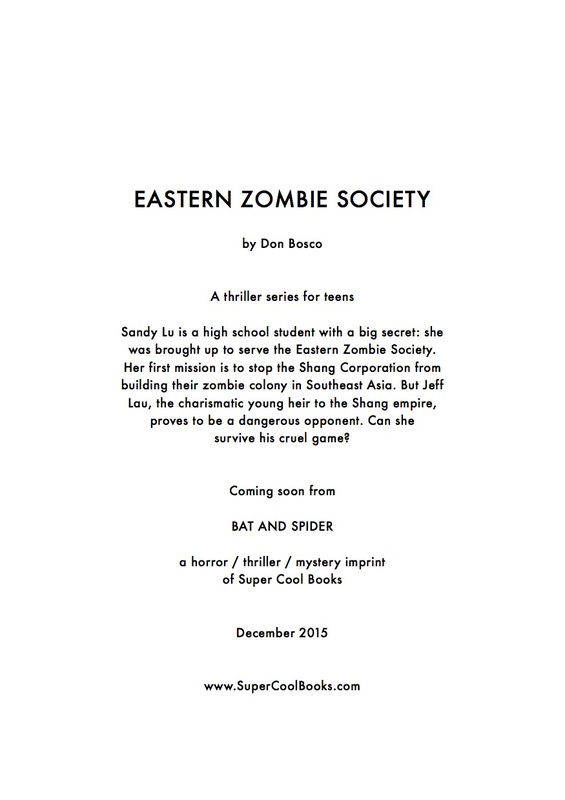 EASTERN ZOMBIE SOCIETY is probably the most ambitious story project I’ve created with Super Cool Books. It's supposed to go on and on for years, in as many different directions as possible. I can feel my creative muscles getting a good stretch just thinking about this. I’ve been hanging out with potential collaborators and talking about how we can do something cool and groundbreaking with this Asian zombie story. Something I find quite intriguing is this real-world story experience platform called VoiceMap. It’s a smartphone app that lets you create, sell and buy scripted walking tours for specific locations. 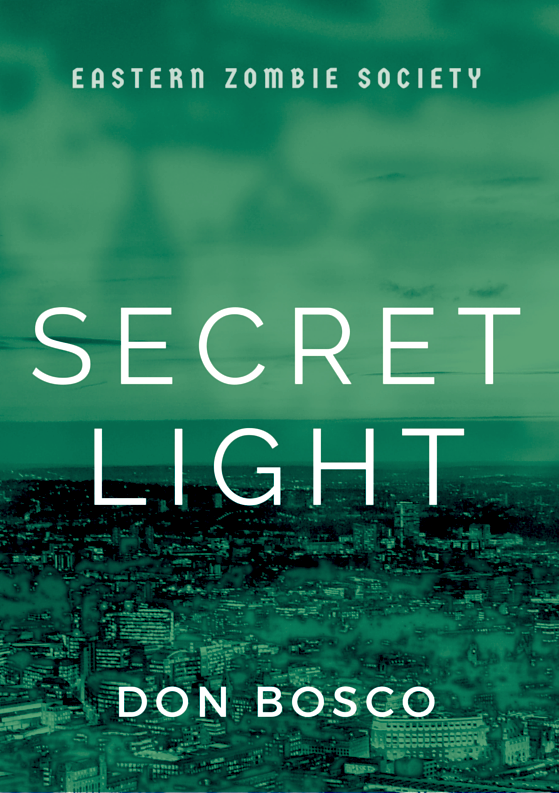 These are basically audio tracks which are triggered via GPS when you reach a particular landmark, and they can contain anything from historical information to quirky trivia to deeply personal confessions. Could we use this to create an Alternate Reality Game for EASTERN ZOMBIE SOCIETY? Will this be fun and engaging and memorable? Will this help readers develop a deeper emotional connection with the main character, Sandy Lu? Would you like to join her on a mission and stop the Shang Corporation from growing their zombie empire across Southeast Asia? Would you like to write an episode of EASTERN ZOMBIE SOCIETY on VoiceMap? Please help us answer all these mind-boggling questions in 2016.